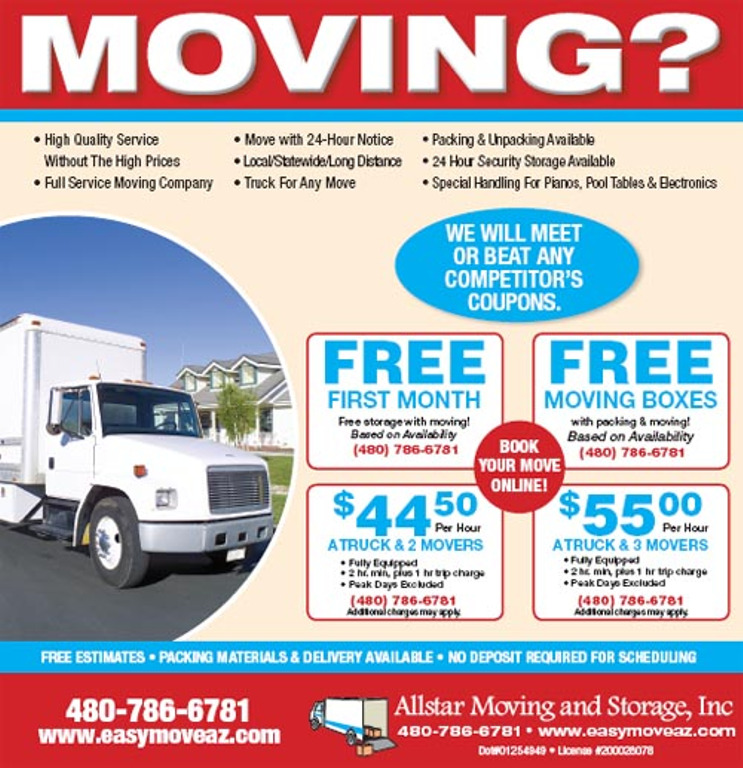 Establishing your own business in the moving industry might be a smart move because people in United States change residence rather frequently; in some states, around 15% of people change their address each year. Moving business is essential in fulfilling their needs because almost all of those people will need certain things and possessions moved from one place to another, sometimes from one end of the country to another. Yet, if you think that a van and a strong back will be enough, you might be mistaken. Many businesses started out like this, why would not you, you think? Think again and do your homework. Preparation is the key to success, just like any other small or big business. Follow the rules and you have a pretty good chance to make it. Do your research, develop your business plan and understand the unique requirements this line of work demands. Here we will give you a basic idea about how to run a successful moving company and hand out a few pointers about the most important things to think about.Maybe the most important thing that makes a good company, apart from the good service and business attitude, is the equipment. Your beat-up pickup truck is just not going to cut it. You need to upgrade and provide good service to your clients. You need a vehicle that is up to the task, in terms of size, price, fuel economy etc. Also, you will need to think about many more thing when it comes to the right equipment for the job: straps, blankets, cardboard, ducked tape, bubble wrap, dollies and so on. You will need to provide the best possible service and for that, you will need appropriate equipment. You might feel that physical strength is not that important, because, my God, it was not that hard to move your grandmother. 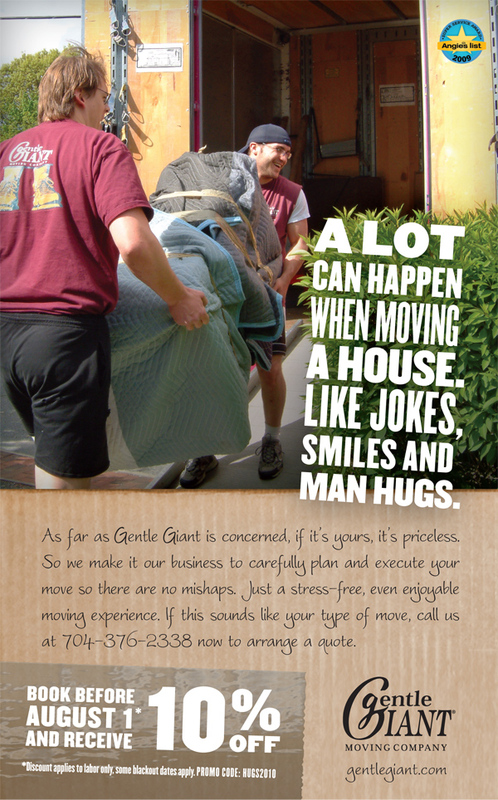 This may not be such a difficult task, but moving a few homes in one day is hard work. You will need appropriate staff which is up to the mission at hand. Heavy lifting must be done by physically able employees. One more important thing you have to keep in mind before starting your business are the essential permits without which you cannot legally run your company. Some states have special legal regulations concerning moving companies, but be aware that these are designed not to hinder, but to help your business so the public can be reliant that they are dealing with legitimate, responsible businesses. Of course, one of the most important aspects will be the insurance. Accident happens, no matter how careful and conscientious we are. Just one wrong move, one minor mistake and a priceless, antique wardrobe can become a heap of firewood. You will need to have an insurance policy with a certain amount of coverage for any unexpected damages your company may cause to clients. 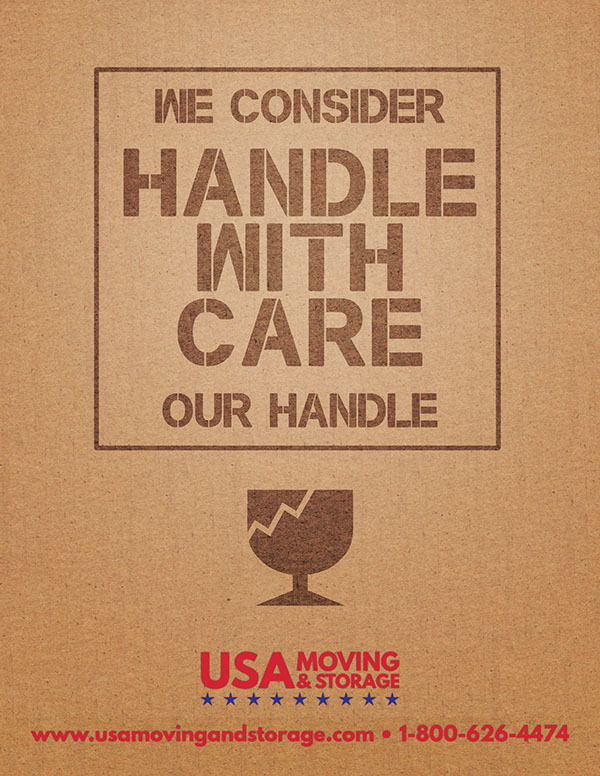 Hopefully, with dedication, hard work and a solid business attitude, your moving company might grow into one of the market leaders. 5 SHIPPING SECRETS Fedex, UPS & USPS Don’t Want You to Know!